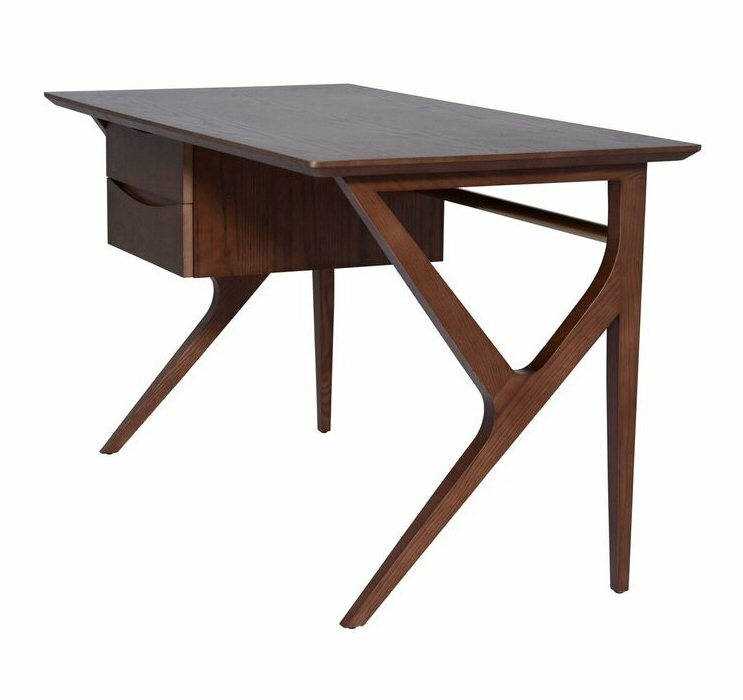 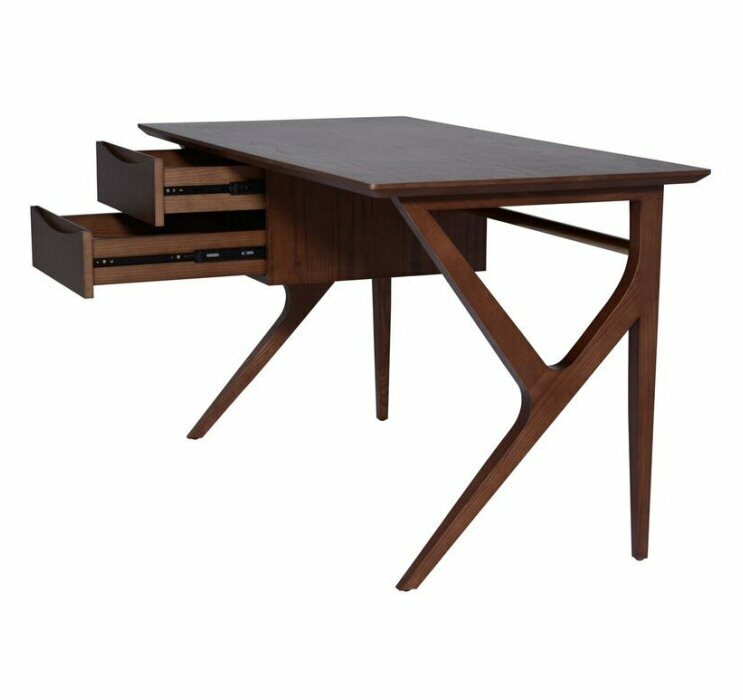 Nuevo Living Karlo desk captures the essence of the mid-century aesthetic. 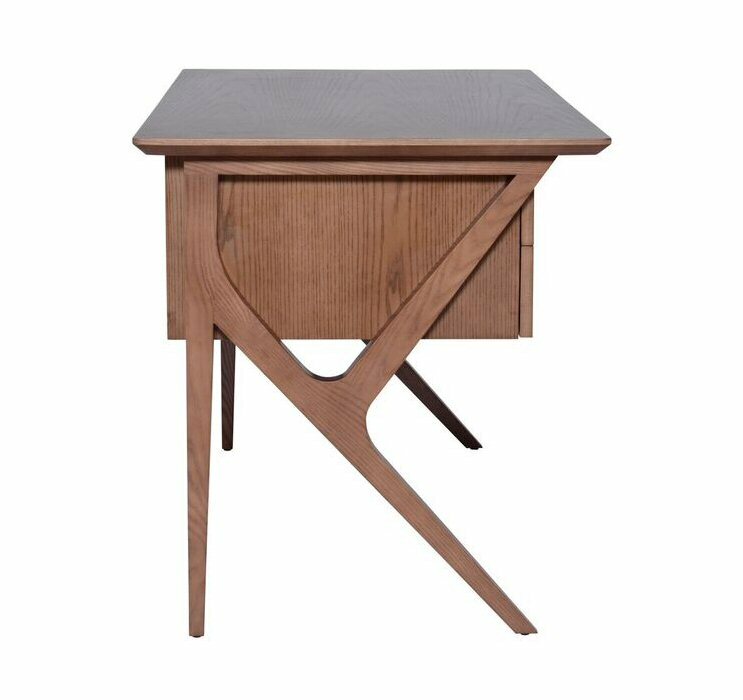 The design both complex and remarkably refined, combines mixed materials along with practical functionality. 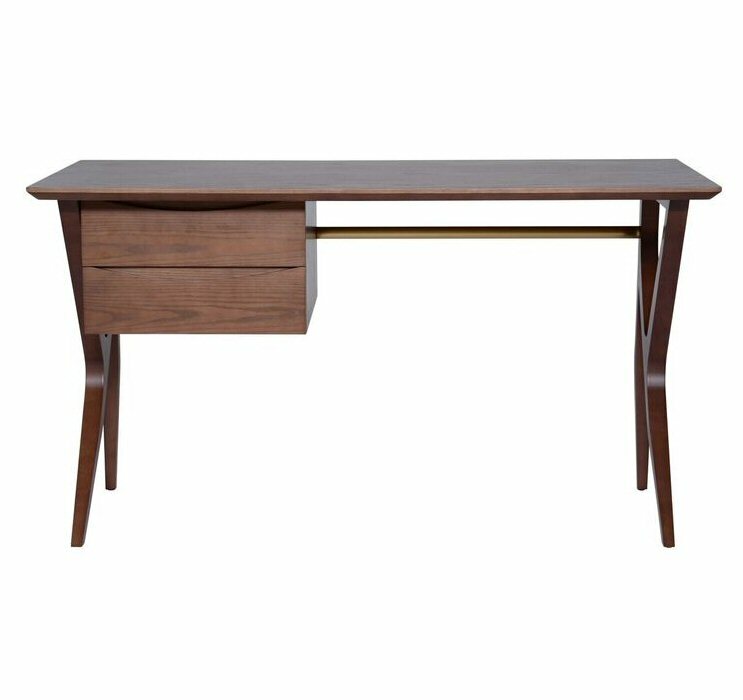 A dedicated attention to detail conveys lightness and grace.